Dianne Carr (nee Vokey) is a Spaniard's Bay native who recently "resettled" in the community after retiring from teaching. Diane became involved with Spaniard's Bay Heritage Society two years ago. Her father was one of the founding members of the society and she decided she would like to carry on his legacy and give back to the community by getting involved with the summer programming and helping to promote the small museum. 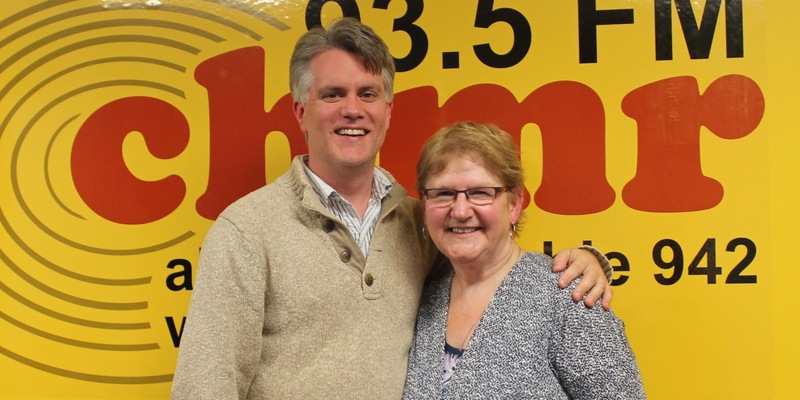 We discuss Dianne’s memories of growing up in Spaniard’s Bay, her love of and passion for heritage, and her work with the Spaniard’s Bay Heritage Society including their heritage walks and the community museum.